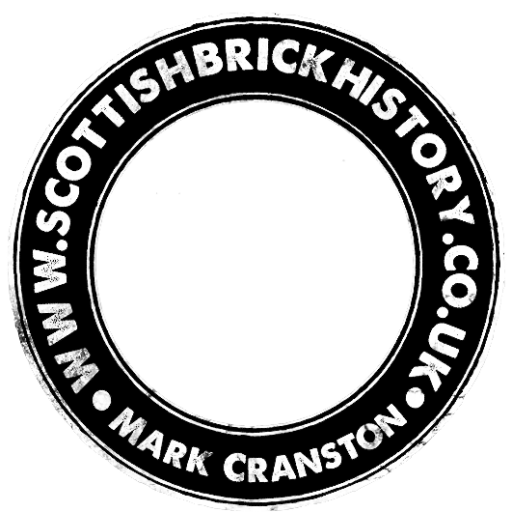 Home / Scottish Brickmarks Gallery / Drybrow Brick and Tile Works, Canonbie, Dumfries and Galloway. Drybrow Brick and Tile Works, Canonbie, Dumfries and Galloway. 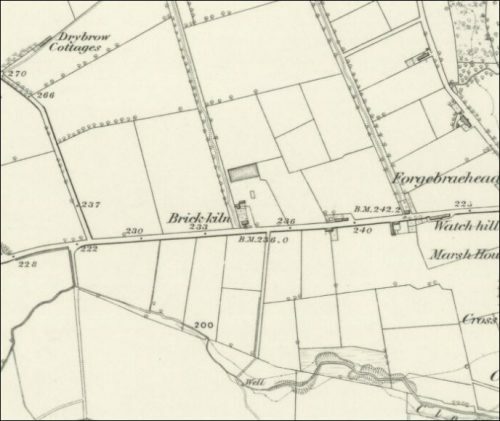 Below – 1857 – Drybrow Brick and Tile Works, Canonbie.